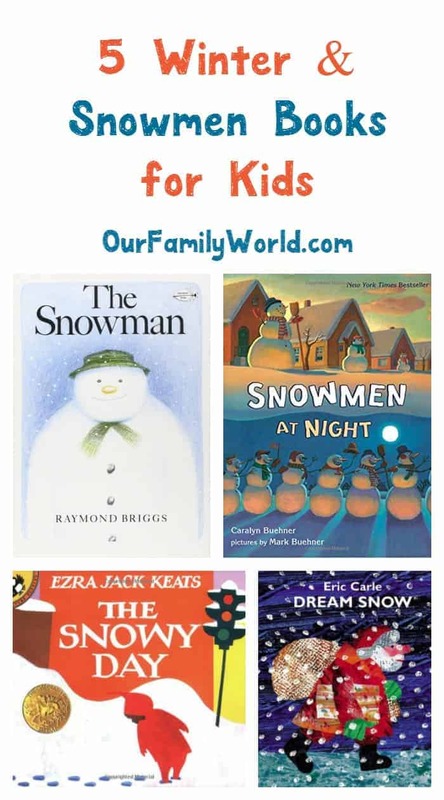 With a long, cold winter ahead of us why not take advantage of the weather and read books to your children all about the wonders of the coldest months of the year? Snuggle up in your favorite blanket, grab a cup of hot cocoa and spend the afternoon with a few of our favorite winter and snowmen books! Each of these stories is appropriate for reading aloud to babies and toddlers or working with your older child on their own reading skills. 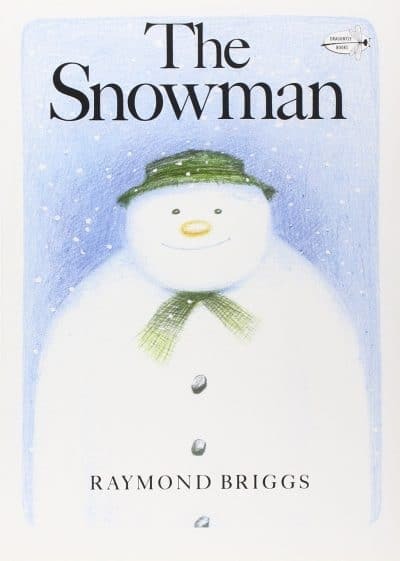 Do you have any favorite winter or snowmen books for kids? Share in the comments! Do you remember that feeling as a child, when you’d wake up to discover that the world was covered in snow? 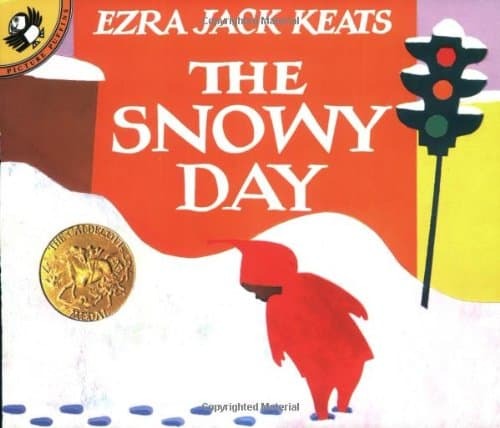 This classic tale perfectly captures the wonderment of winter from a child’s point of view: from the crunchy snow underneath your boots; to the feeling in the air; to the quiet that goes along with a big snowfall. A wonderful addition for your child’s library! You can find it on Amazon . A wonderful story told with Carle’s trademark textured collage style illustrations. Not only is this the lovely tale of a white-bearded farmer who dreams of snow; but also the story of him delivering presents to all of his animals once he wakes and realizes that snow actually did fall! A classic tale, you can find it on Amazon . Who can resist the story of Nicki and his wonderful grandmother (Baba) who knits him a pair of mittens as white as snow. Though his Baba warns him not to lose his mittens in the snow, Nicki does just that… much to the delight of all of the animals looking for a warm and cozy place to keep out of the cold! You can find this heartwarming book on Amazon . 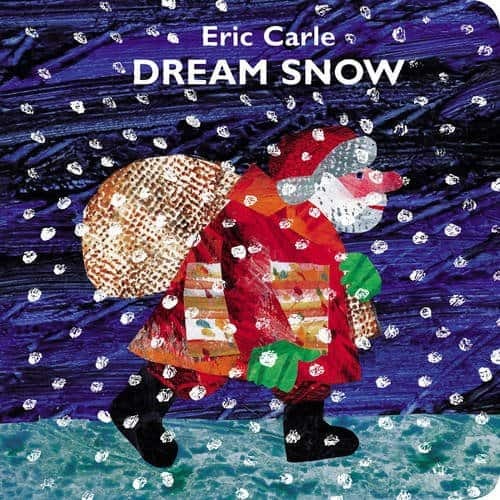 A wonderful wordless tale, which weaves the story of a young boy as he dreams of his snowman coming to life. With fabulous illustrations which make it seem as though the reader is indeed part of the narrative, children can make up a different story each time the book is read. A must for your child’s bookshelf, you can find it on Amazon . Have you ever wondered what your newly-built snowman does at night? Does he get bored, and go out in search of adventure? 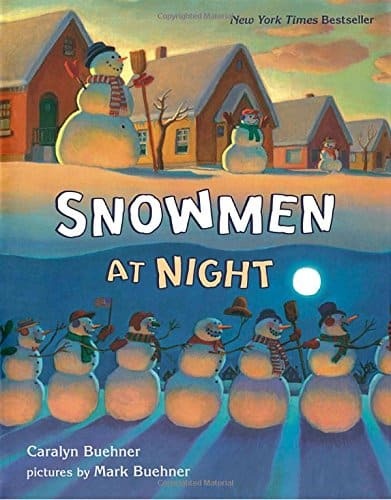 This lovely story tells the tale about the secret life of snowmen: from a baseball game under a moonlit sky; to the world’s best snowball fight! A winter story guaranteed to spark your child’s imagination; you can find it on Amazon . Books about the winter season can help make winter a magical and wonderful time for children and parents alike! With any of the above winter books, you and your child will enjoy the season and spend some wonderful quality time together! What Are Some Money Saving Hacks I Can Use on a Daily Basis? These are great books. I will have to pick up a few for my friends little ones. We always read books when they are over. You covered some of our favorites and even more memorable, reading those books and then seeing a play based on the book. 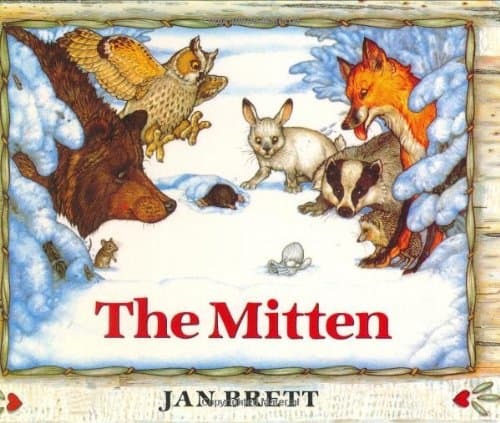 We’ve seen a play based on the mitten as well as the snowy day. Makes us love the books that much more. I guess reading about them is ok. No way we’re ready for snow yet this year. Loving the warm fall! These books all sound adorable! My daughter still loves to read books for all ages at Christmastime. She even has one of those soft infant books she likes to read. I love snowmen!